We are established as one of the leading providers of Tassels, Elastics, Rayon cords Graduation Tassels and Custom made products in a variety of vibrant colors, designs & sizes to suit all needs under brand name “SEEGER”. We specialize in following items made from Rayon, Cotton, Zari, Metallic Yarn etc. Our goal is to position Seeger Tassels as the leading manufacturer of tassels. If we can get customers to associate the SEEGER brand with the absolute best quality and service, then we can expand into other product categories beyond tassels. We would like to convert opportunities to achievements. To be the company that best understands and satisfies the need to provide the best products with the greatest service possible. A belief that customers' needs can be satisfied with continuous innovation. A belief in being a good steward of resources and in exercising frugality. A belief that honesty is always the best policy and that trust has to be earned. Bookmark Tassels Twisted Cord with Floss Tassel one end Barb on second end. Custom Cords These Cords are suitable for Flags, Curtains, Sofa sets and Graduation gowns. Decorative Tassels Tassels used for decorative purposes only. Also called Zari Tassels. Graduation Cap Tassels Graduation Cap Tassels are used for decorating Graduation caps. Keychain Tassels 1" loop with Chainette Tassel on figure 8 key ring. 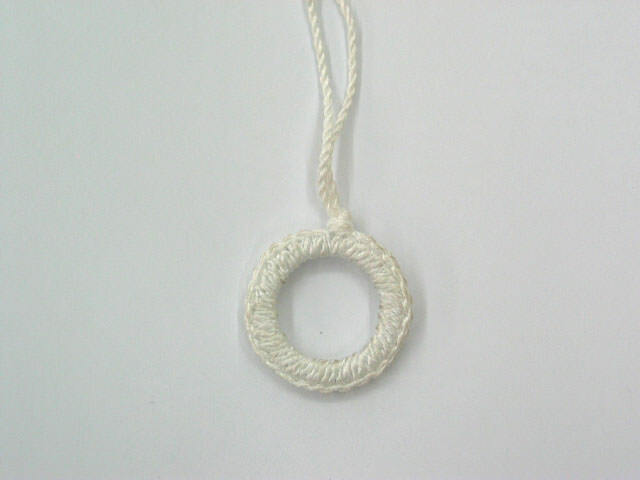 Ring Pulls A type of Decorative tassel that can be used for closing binds. 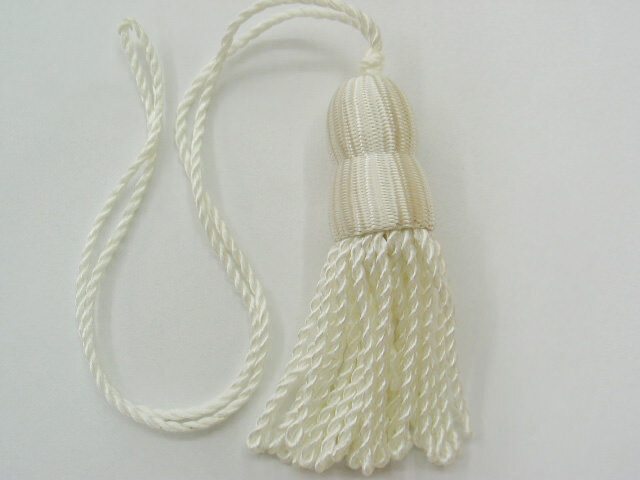 V-Tieback Tassels Tieback Tassels are used give your curtains a tailored and expensive look. We are an established and leading exporter manufacturer of Tassels, Elastics, Honor Cords, Graduation Tassels, Curtain Tiebacks and Custom made products in a variety of vibrant colors, designs & sizes to suit all needs under brand name “SEEGER”. 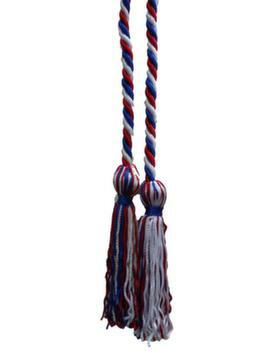 Bookmark Tassels are Twisted Cords with Floss Tassel on one end and Barb on the other. We provide Combination Cords in multiple colours including custom shades and sizes. Decorative Tassels used for decorative purposes only. They're also called Zari Tassels. Masjid (WEST), Mumbai - 400003.